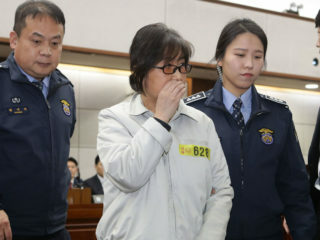 South Korea's disgraced former president Park Geun-hye will not appeal her 24-year prison sentence for corruption, reports said Monday. 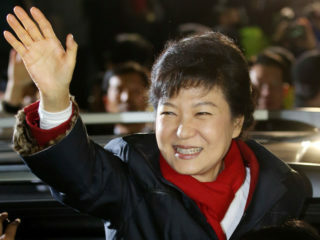 South Korea's disgraced former president Park Geun-hye was jailed for 24 years Friday for corruption, closing out a dramatic fall from grace for the country's first woman leader who became a figure of public fury and ridicule. 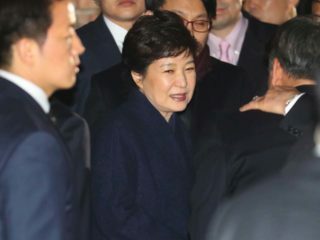 Ousted South Korean president Park Geun-Hye was charged Thursday with accepting millions of dollars worth of bribes from the state spy agency, news reports said. 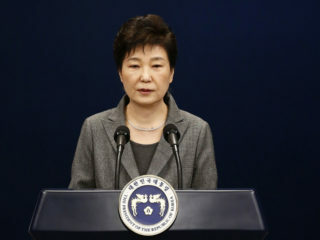 Ousted South Korean president Park Geun-Hye's own political party expelled her Friday as it seeks to distance itself from the sprawling corruption scandal that led to her impeachment. 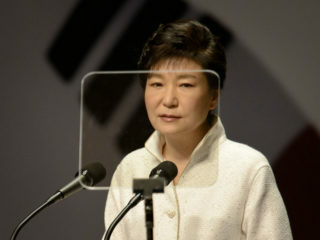 Hundreds of demonstrators on Saturday called for the immediate release of South Korea's ousted president Park Geun-Hye whose corruption trial has been put on hold following mass resignations by her lawyers. 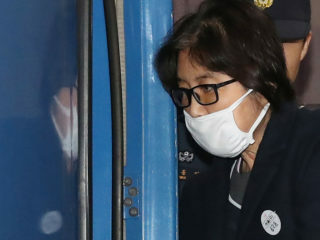 Ousted South Korean president Park Geun-Hye will be kept in detention for a further six months, a Seoul court ruled Friday, as she stands trial in a corruption case that toppled her from power. 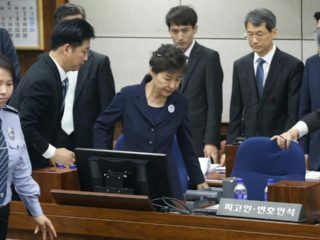 South Korea's Supreme Court on Tuesday lifted a ban on the filming of trials, opening the possibility of live TV coverage of the sentencing of disgraced president Park Geun-Hye and Samsung heir Lee Jae-Yong. 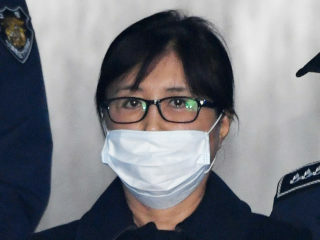 North Korea threatened on Wednesday to "impose the death penalty" on the South's former president Park Geun-Hye over an alleged plot to assassinate its leader Kim Jong-Un.